The brand that runs synonymous with sports is ruling the social-verse with it’s swoosh of creativity. Effectively drawing attention through their tagline ‘Just Do It’ as their identity now, Nike has moved beyond selling shoes and sports apparel, but is now selling a lifestyle. With an individualist content mix, we take an intricate look towards why Nike has won a gold medal for their social media strategies. Keeping the stereotype of testosterone away from sports, Nike has clutched on to a cause for women empowerment and is putting it out through their campaigns. Moving away from the image of women in stilettos and a pretty dress, Nike is showing the world how these very women can conquer the world of sports, packed with inspiration and pep. Banking heavily on visuals, the brand on Instagram is personifying their product to promote them on social media. Placing them against absolutely stunning backdrops, Nike is bringing in a global connect through their products, thus subtly unifying the world. Encapsulating the world of sports under its name, the brand endeavors to divide its attention uniformly to the varied sports around the globe, keeping the gender at neutral. Fitting in their tagline with a message and giving top-notch priority to aesthetics, the brand is putting forward their support to a wider spectrum. They are not always out there, attaching a campaign with it, but the frequency of their social media posts is maintained to ensure engagement. Different opponent. Same result. #justdoit @pedroscooby represents Brasil on his own playing field. Having a big budget has worked wonders for Nike as it has managed to create a community of ambassadors with some of the biggest names in the world of sports. 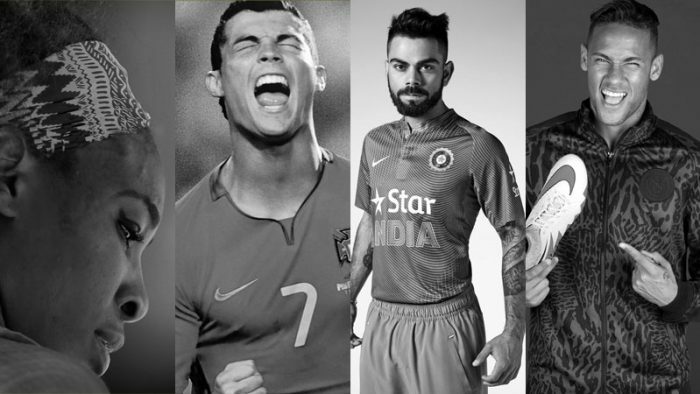 Personifying the brand by putting these faces under their name, Nike has stayed relevant and focused with their brand ambassadors, picking sports personalities. When @Neymarjr is happy, defenders never are. He and his new #Hypervenom Liquid Diamonds are set to shine tonight in Madrid. It’s an established fact that the brand has elevated its image of being a seller of sports apparel to a community for sports. Raising awareness through polished content and pertinent campaigns, the brand has leveraged social for the best and devoted an individual page for each sport, offering filtered content for their audience. 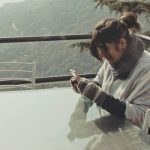 Exploring an entirely different world for sports on social media, the brand has mastered the art of creating and managing content for their niche. A brand personified to reflect passion, fortitude and enthusiasm is engaging their audience through their content and taking the notion of sports to a next level by amalgamating it as a part of lifestyle that oozes of emotions and projects sports as a globe unifier, despite the fierce competition from Adidas, Reebok and Puma.